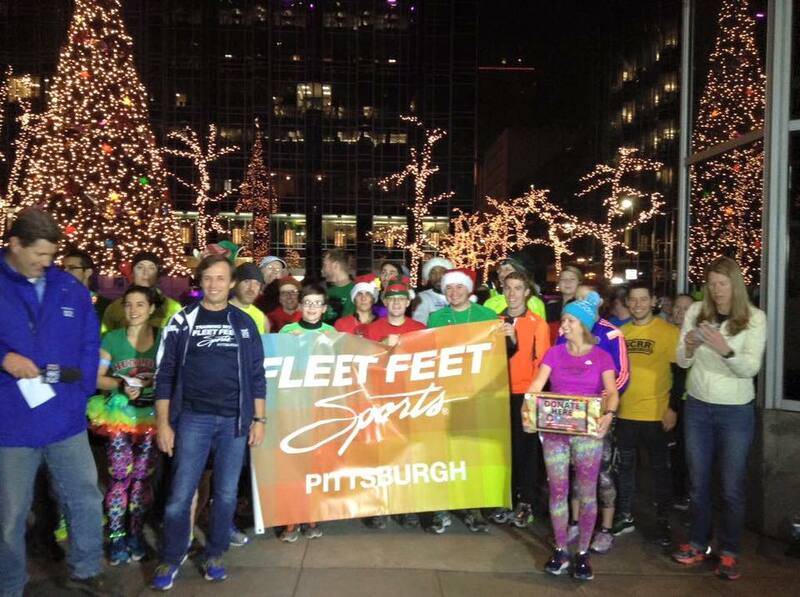 Thank You So Much Pittsburgh! 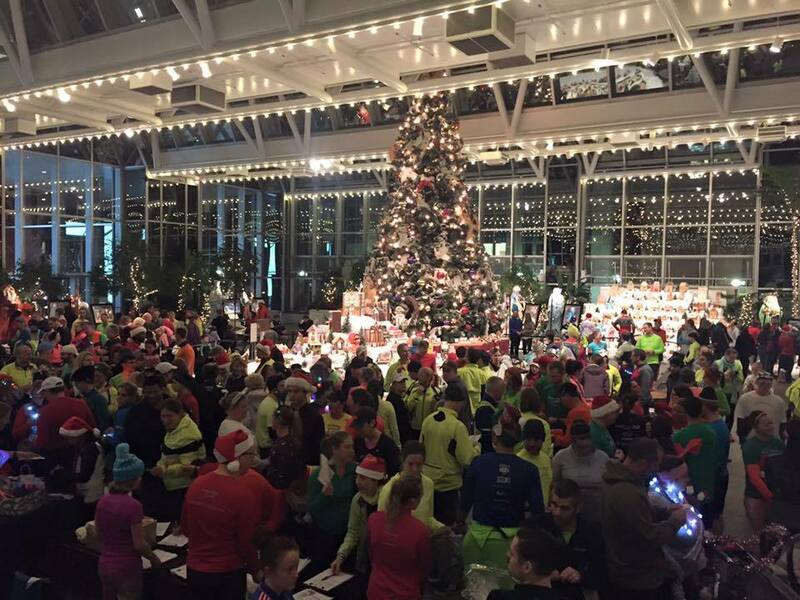 We are sincerely moved by how the Pittsburgh running community came together for a wonderful cause! We truly thank you all from the bottom of our hearts!